Acclaimed Broadway actress who won Tony Awards for her performances in the musicals Evita and Gypsy. 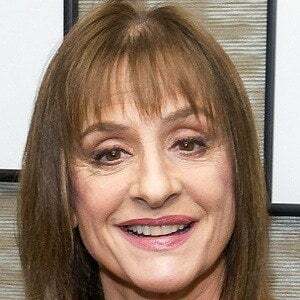 Her numerous other Broadway credits include Sweeney Todd: The Demon Barber of Fleet Street, Sunset Boulevard, The Cradle Will Rock, and Anything Goes. 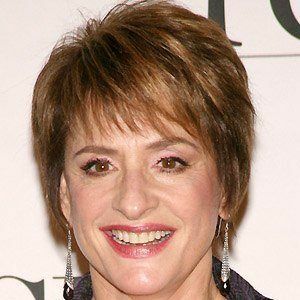 She received a Bachelor of Fine Arts degree from Juilliard in 1972. She made her Broadway debut in a 1973 production of Three Sisters. She played the role of Sherry Bailey in State of Main, an acclaimed film released in 2000. 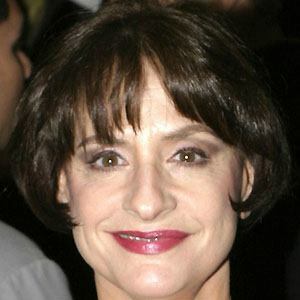 She married filmmaker Matthew Johnston in 1988. The couple's son, Joshua, was born two years later. She co-starred with Mandy Patinkin in the 1980 production of Evita.